Experience Florida like you never have before. Horse Riding Orlando is a trail riding adventure for the whole family. Enjoy a place where you can take your worries away. 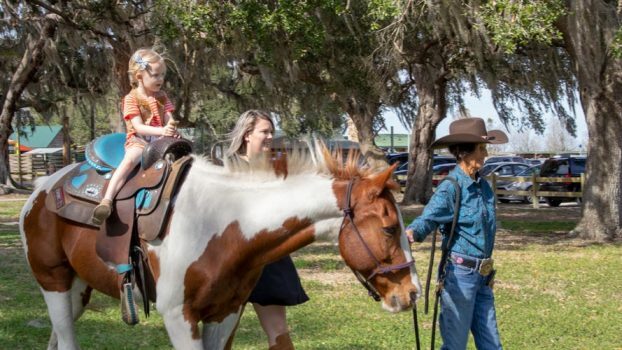 Appreciate a one-on-one bond with your horse as you ride for an hour through pastures and untouched Florida land. Located just 20 minutes from Disney and 30 minutes from I-Drive. 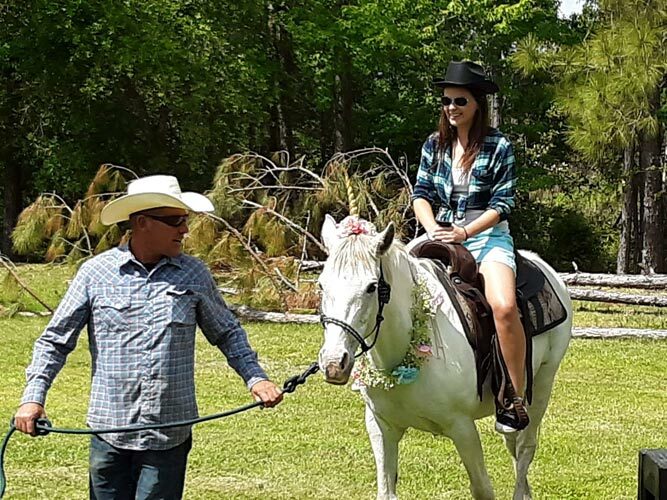 Trail rides are by appointment only, so call today or book online for an adventure of a lifetime. We only offer rides to children 8 years of age or over, please ensure children beneath that age are under proper supervision. For the safety and well being of our horses, we do place a maximum weight limit of 250 lbs (114 kgs). Please meet at the windmill in the Twin Oaks Conservation Area 15 minutes prior to your reservation. We are located just 20 minutes from Disney and 30 minutes from I-Drive. Are there any weekend rides available? We do offer weekend rides off-site and by appointment only. If your party is interested in a weekend ride, please give us a call at 407-593-3399. 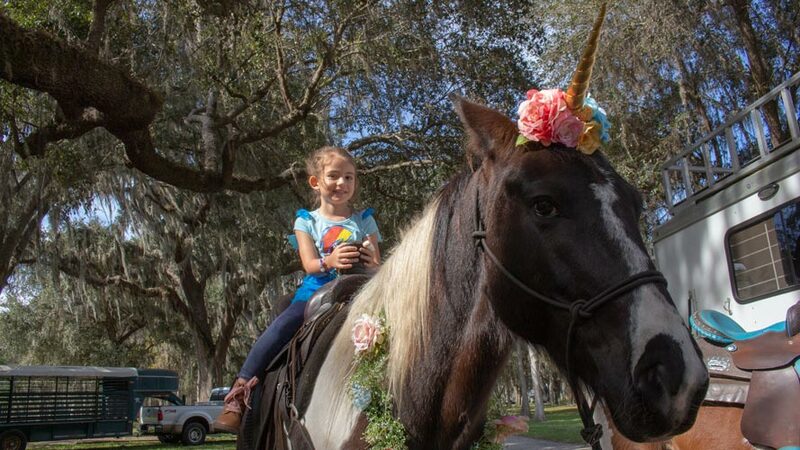 Throw the party of the year with our pony party rentals. Children of all ages love the thrill of meeting, interacting, and riding our friendly animals. 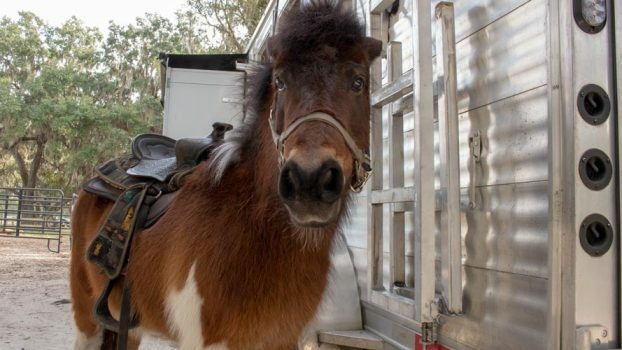 Under the guidance of our skilled handlers, our miniature horse, full sized horses, and steer are true show stoppers. They even come with props!